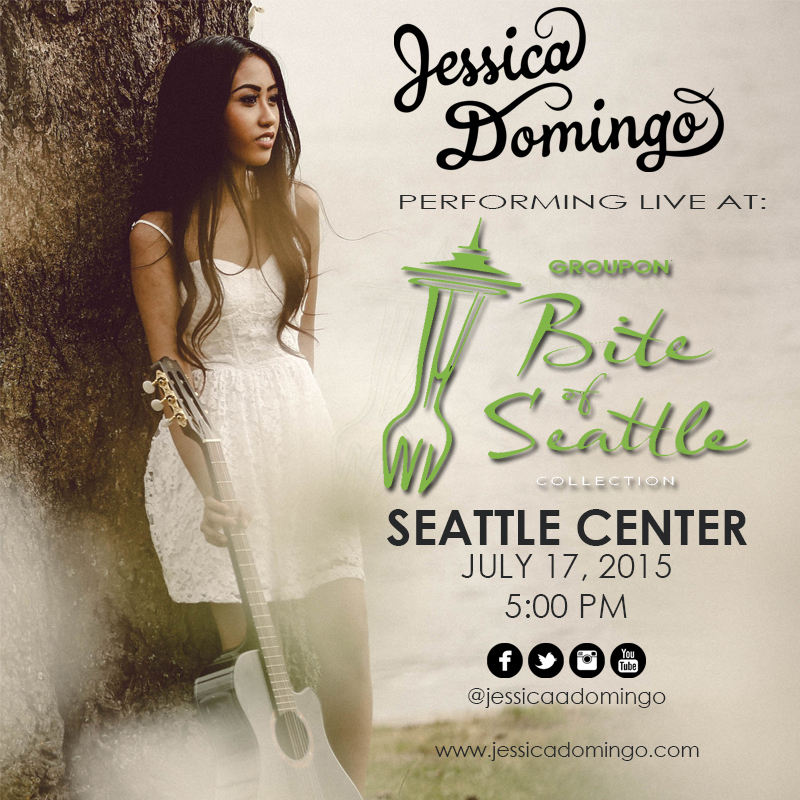 For the third consecutive year, the rising pop artist Jessica Domingo will be performing at the popular festival, ‘Bite of Seattle.’ The event, sponsored primarily by Groupon, is free, both on Friday and Saturday. Concert-goers will have an opportunity to experience a variety of acts, taste some of the local food, catch a showing a movie, and of course, sample a wide range of beers, ciders, and wines. Domingo’s performance at the Fountain Lawn Stage is focused primarily on the promotion of ‘Masterpiece,’ her ambitious and acclaimed record that dropped last month. The album has been cited as a beautiful production chock-full of creative songwriting and stand-out lead vocals. The title track also won the ‘teen’ section of the International Songwriting Competition. 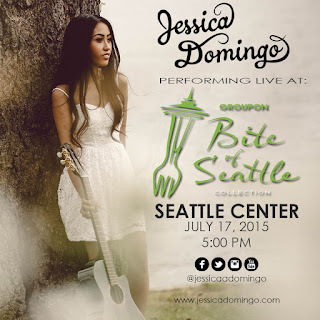 For fans unable to attend Bite of Seattle, Domingo has a series of performances throughout the end of July and through August in the Washington area. Full dates and information can be found on her website, cited below.